A wonderful opportunity to create equity by renovating the existing home or building your own Surfside compound. This 3.5 acre lot offers a wide array of options for a buyer to create a great private estate. This property is being sold AS IS, WHERE IS, including the septic system. 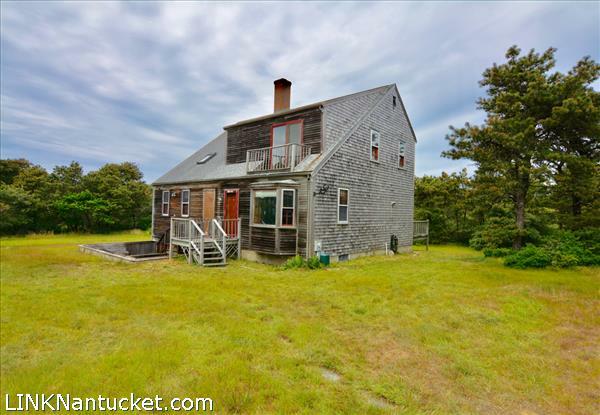 Please send me more available listings similar to 10 Monohansett Road, Surfside. Thank you!